Yes, winter is making us cold. Keeping the body warm is a major concern for us. It would be such a bore to spend the rest of the winters indoors trying to keep the cold away. Caps and mufflers have their benefit, but nothing can match the inner warmness that food gives. But when nothing works right, food helps so just take the help of some eatables that will keep your body warm in this chilly weather. 1 Onions: Onions help to keep blood in circulation, and that at the end helps to keep the body warm. It also helps to tackle illness in winters. 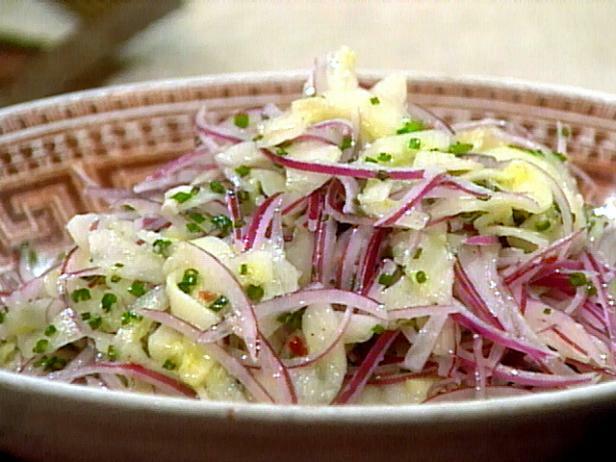 Have a good onion salad with your dinners on winter nights. 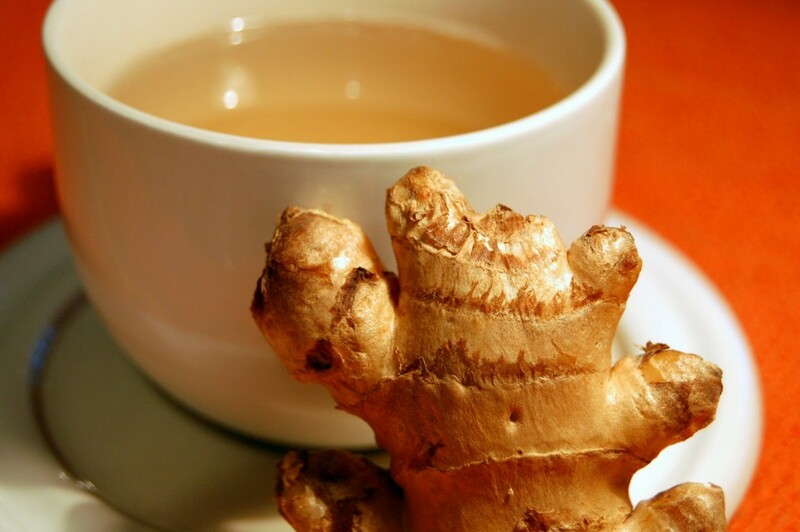 2 Ginger Tea: Tea is a great thing to keep you warm and if you are having in winter then add ginger to it. It will even help you for your throat. Tea is best, for sure one should not be addicted, but still two cups are day are great. 3 Porridge: It helps in different things such as it keeps your bad cholesterol at bay, and it's best to keep yourself warmer in the winters. So having a good porridge bowl in breakfast is going to make your whole day great. 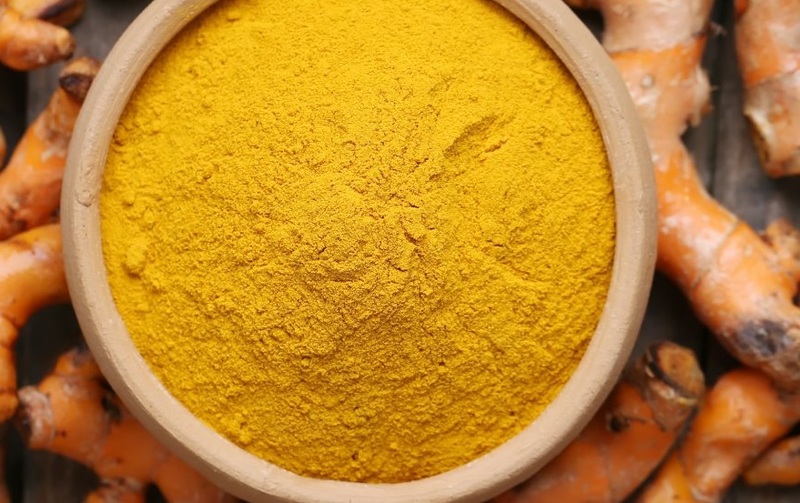 4 Turmeric: Have warm yellow milk in winters. It helps you to be warm and also it is an excellent antioxidant. So have a glass full of milk daily with this yellow tint. 5 Chilli: So people who love spicy food then they can consume it more in winters to keep them warm and cosy in winters. 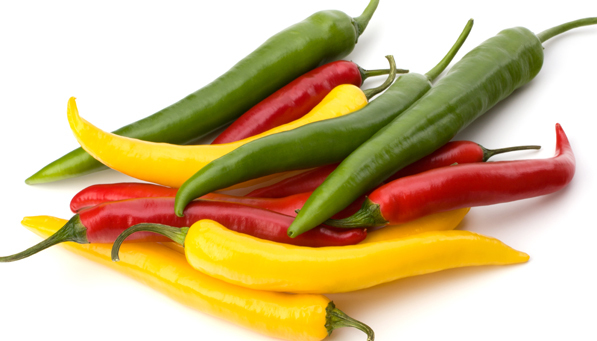 Chillies are also used in pain relieving creams as they contain capsaicin which is useful in this. So these are some of the food products you can have this winters to keep you warm. Stay healthy and warm these winters.